Limburg-Ruhrgebiet expert workshop. | DDX.DDX. 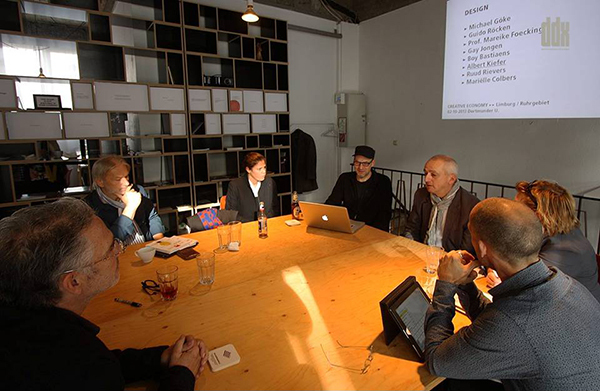 During the Workshop ‘Creative Economy Limburg-Ruhrgebiet’, new cooperative projects have been formulated in the fields of architecture, design, urban development and university exchange.